It is suitable for welding advertising billboards. 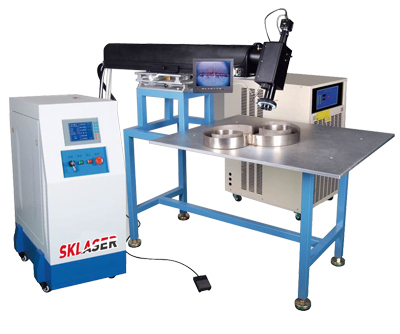 All-in-one design makes the laser head move freely by controlling the optical path through 2D work station. It is easy and convenient to convert and adjust during welding, its ergonomic design is easy to use and user fatigue is less. This product targets advertising industry for which the optical path is designed with more depth, more elasticity and wider welding range.